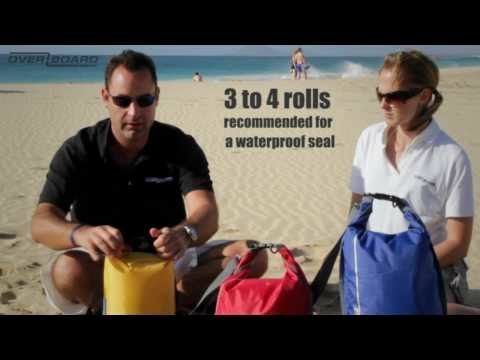 Great size, used on Beach and water parks, ideal for holidays or poolside for valuables. Quality good, lightweight, perfect. Perfect for my needs. Good description and very made. very good quality, use it on scooter rallies, on holidays it keeps sand, water etc out and also roll over top and strong clasp keeps out any unwanted hands and keeps my belongings safe.I have the black and a yellow one, also the small size ones in all four colours they are good for phone or purse, money or small items. you can fasten them around your wrist. Great all rounders. User friendly website. Great product. Excellent,quick service. Does exactly what is says. Good quality and a very handy accessory. Great for rugby and walking in the country side. Very good quality, used when rowing on the river. Bought the item to carry camera equipment on trip to Alaska which involved kayaking and other outdoor activities. It did the job admirably. The carrying strap was a useful feature. I recently went for a hill walk in the Scottish summer at the end of the walk the only things still dry in my rucsac were the things inside Overboard products. Great product, use for my swiming kit, good quality, just the right size, does exactly what it says on the tin, arrived within a few days of ordering, would recommend this bag. I love my new gym bag, its small enough for my bits and bobs, keeping my mp3, purse and any spare clothes dry on the some times rainy run home. I love how light it is and how brightly coloured it is.